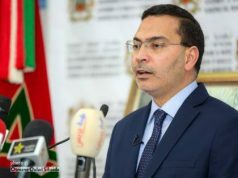 Rabat - Government Spokesman Mustapha El Khalfi has announced that the government’s alleged study on staying on Daylight Saving Time (GMT+1) will be published next week. 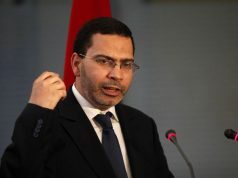 Morocco's Government Spokesperson Mustapha El Khalfi. “The government will issue the study adopted to stay on Daylight Saving Time next week for the public,” El Khalfi said in a press conference after the weekly government council Thursday, November 1. 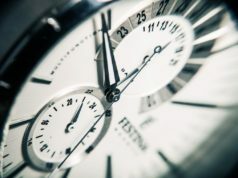 The decision to move Moroccan standard time from GMT to GMT+1 year-round was “a sovereign decision,” El Khalfi affirmed. The government spokesperson admitted that there were delays in making the decision. The study’s results confirmed that “adopting double timing creates some confusion” among the public, he added. Despite moving to GMT+1 year-round, Morocco temporarily will return to GMT for the month of Ramadan when the holy month falls in the summer. 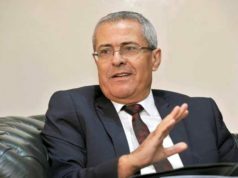 In an interview with Morocco World News, MP Abdellatif Ouahbi called on the government to reveal the study that the government claimed to have conducted on time change. 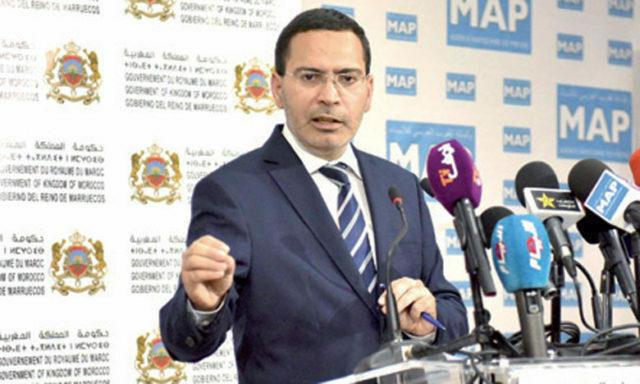 Ouahbi, a member of the Authenticity and Modernity Party (PAM), said that Moroccan television channels and officials reported that the decision was based on surveys and reports conducted by the government. “I want to see these reports,” he stressed. “No problem, show us the report so we can read them. If you can convince us with your reports, then everything will be good,” Ouahbi told MWN. Did the research ask Moroccans preferences? 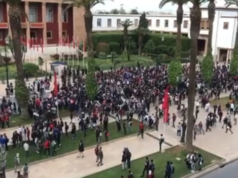 According to Telquel Arabi, Benabdelkader said that the study started in May, and the government received the study’s preliminary results on October 9. A Telquel source said the study was conducted under the supervision of Head of Government Saad Eddine El Othmani. 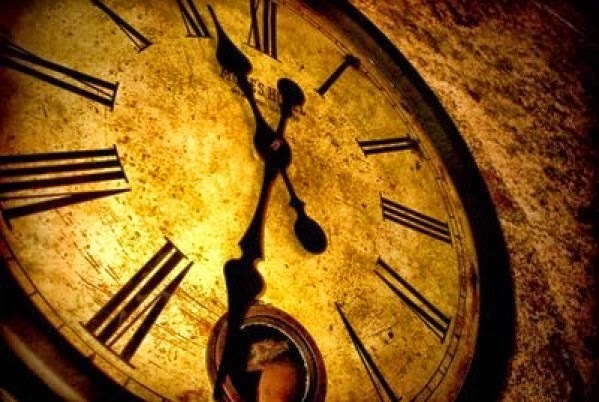 Benabdelkader claimed that the research aimed to study the reactions of Moroccans to time changes. But then he said, “The study did not include direct questions about the preferences of Moroccans,” according to Telquel Arabi.